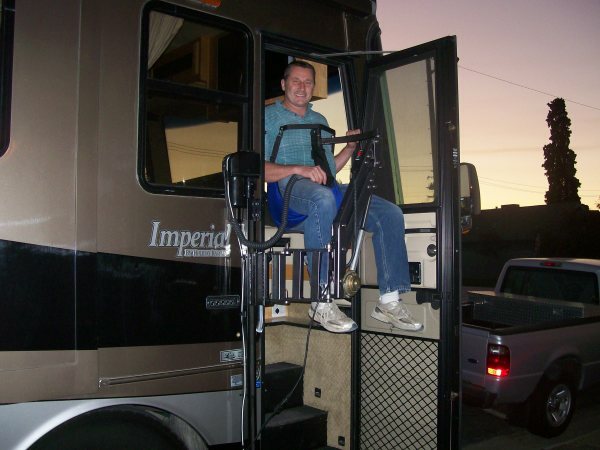 For over 30 years, members of our staff have been installing porch lifts and ramps throughout the United States. We are dedicated to provide simple, trouble free, space efficient access to your home at the best price. If there is ever a problem or adjustment needed we are just a phone call away for superior choice for home access. Call Ability Access today for a free home inspection!